May the 4th be with you mofo party!! 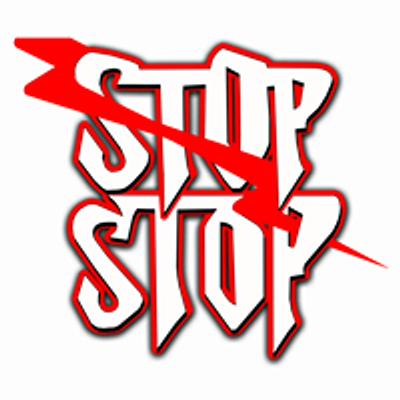 StOp,sToP! 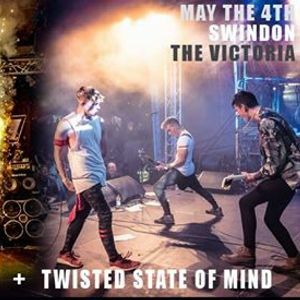 's 2019 ONLY DATE in Swindon! 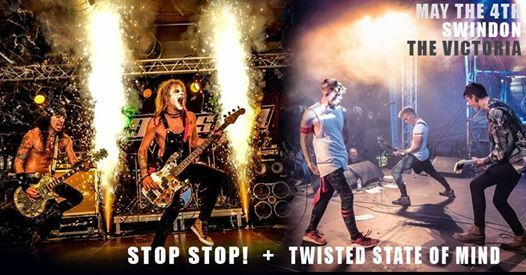 They're back with a new show and a brand new album with the support from Twisted State Of Mind! It'll be one hell of a party with some proper live rock and roll madness!! Get there and dance, amigos! !